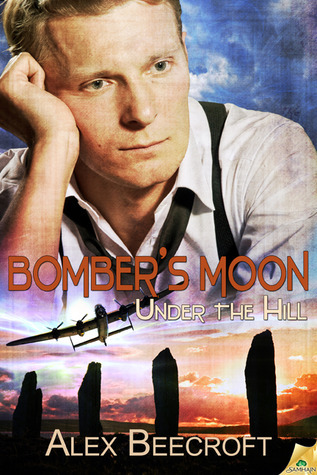 Yes, tomorrow I will be playing host to Alex Beecroft whose latest release Bomber's Moon is currently making my head explode - Lancaster bombers and ELVES, me dears!! Just fabulous. 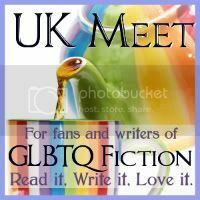 Guest post - Charlie Cochrane. 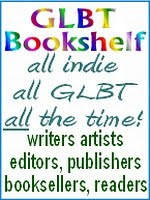 A free read, 21 stories by Uk authors. 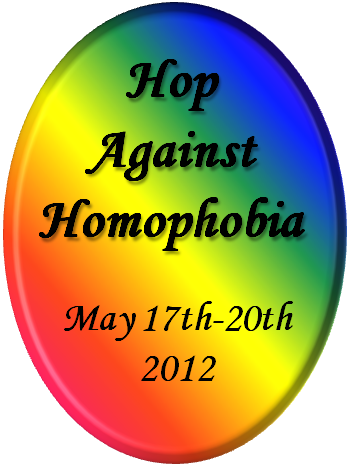 Available from Smashwords from June 16th.